Our 200 shops and restaurants are just the beginning. Our waterfront hosts countless special events and exciting attractions that’ll make anyone want to extend their stay. And with eight hotels, you have your choice of rates and amenities. Check out a few places that’ll surely help you make the most out of your harbor experience. A world-class, four diamond Resort Hotel & Convention Center located on the banks of the Potomac River near Washington, DC. Gaylord National features a 19-story high, glass atrium with lush indoor gardens, award-winning restaurants, a full-service luxury spa & salon, and more. 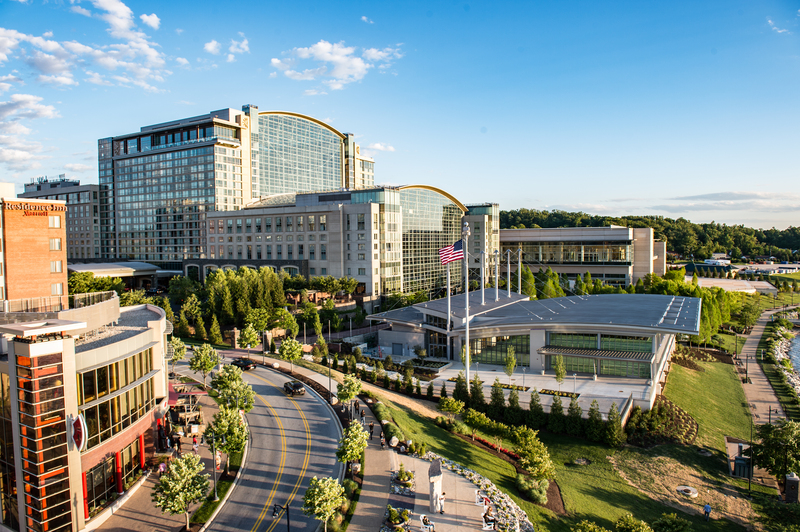 With nearly 2,000 guest rooms and 600,000 square feet of state of the art meeting space, Gaylord National is the perfect destination for a weekend getaway, your corporate meeting, wedding, or other special event. Just outside Washington, DC, this luxury casino and resort is one of the premier attractions on the Potomac River. But there’s more to MGM National Harbor than the over 125,000 square feet of gaming space. 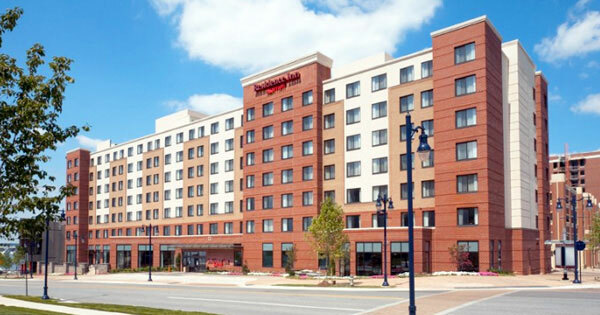 Overnighters can find a place to stay at one of the 308 rooms and suites that take their design cues from Maryland’s natural beauty. For the full MGM experience, guests can enjoy special events at the 3,000-seat venue, masterfully mixed drinks at the cocktail lounges, and delectable meals at nine different chef-driven restaurants within the National Market. 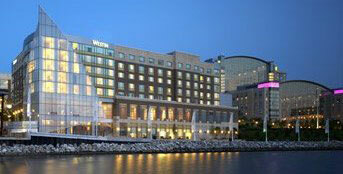 Capitalize on cosmopolitan sophistication in a convenient location at AC Hotel National Harbor Washington, DC Area. Our boutique hotel on the Potomac River effortlessly blends contemporary style and coveted amenities for a truly exclusive sojourn. After a productive day of business or pleasure, unwind in sleek guest rooms with European-inspired design, free Wi-Fi, luxurious bedding and stunning views of the city. Throughout your stay, enjoy signature baked croissants and artisan cured meats for breakfast and specialty cocktails and small plates for dinner at AC Kitchen and AC Lounge. Stay fit in our National Harbor hotel’s state-of-the-art fitness center with an appreciated hydration station. Hosting an event? Reserve one of our five flexible event venues for a successful business or social gathering. Or, let our unique outdoor spaces and breathtaking views be the backdrop of your wedding ceremony or reception. 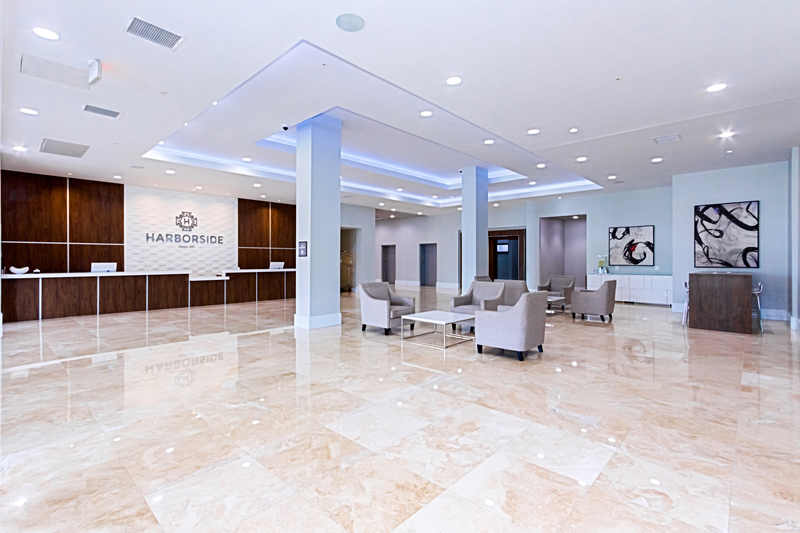 Book a getaway in National Harbor today and let our luxury hotel redefine your travel experience. Enjoy complimentary shuttle service to the nearby MGM National Harbor, Gaylord National Resort and Convention Center or Tanger Outlets at National Harbor. Take a look at more hotels, where you can rest up and wake up ready for waterfront fun. This hotel offers value-minded travelers comfortable rooms with many complimentary amenities. Space to make yourself at home – waterfront included! 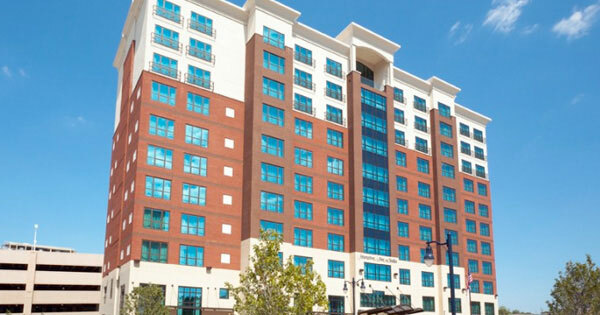 The Residence Inn has a fresh new look with modern touches and small luxuries. 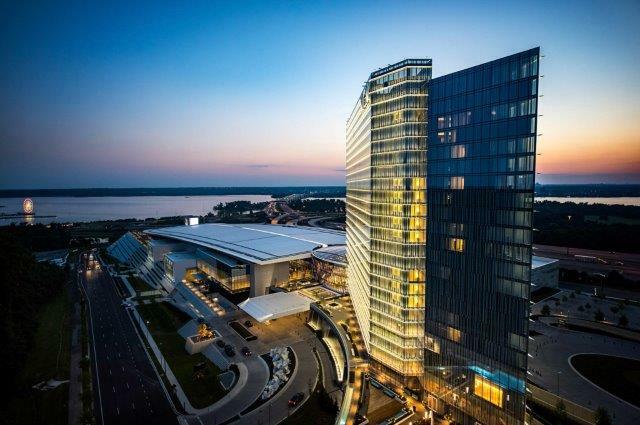 The Westin at National Harbor is a full service luxury hotel with guest rooms available that overlook the Potomac River in National Harbor. 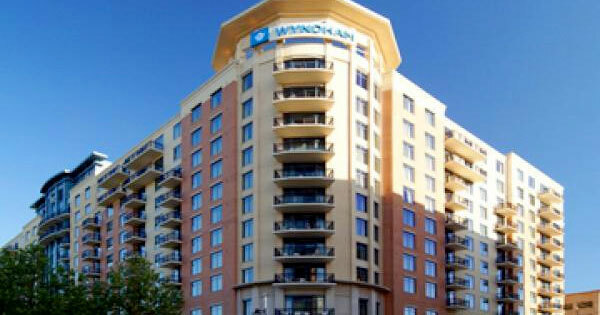 Wyndham Vacation Resorts at National Harbor features condominium-style, fully-furnished one-, two-, and three-bedroom resort suites – all with full kitchens and separate living and dining areas. Save up to 15% on resort suites! Plan your next getaway with Wyndham® Extra Holidays and save! Book your next trip online or call 1-800-989-6901 and mention code AFFIL!